FIND THE BEST EURO RATE IN TRIVANDRUM TODAY! Buy Euro in Trivandrum the Easy Way! 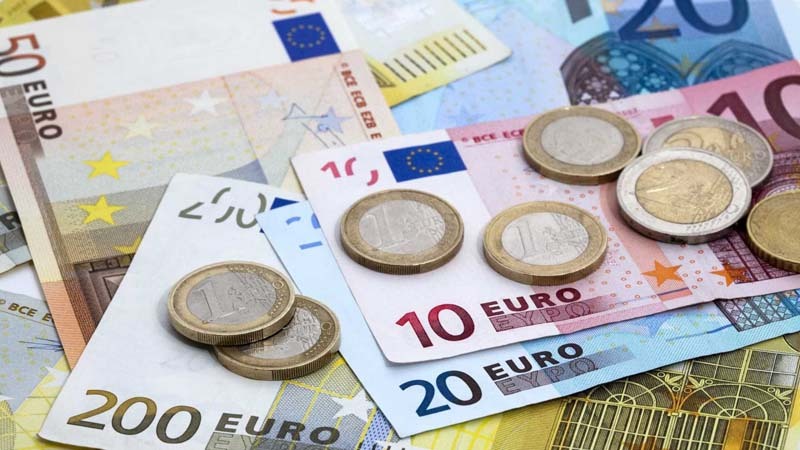 Get quotes from money changers in Trivandrum for exchanging Euro currency. We charge absolutely zero commission on every transaction. No hidden charges either! Pay directly to the chosen money changer in Trivandrum and receive your Euro currency or card along with the invoice.